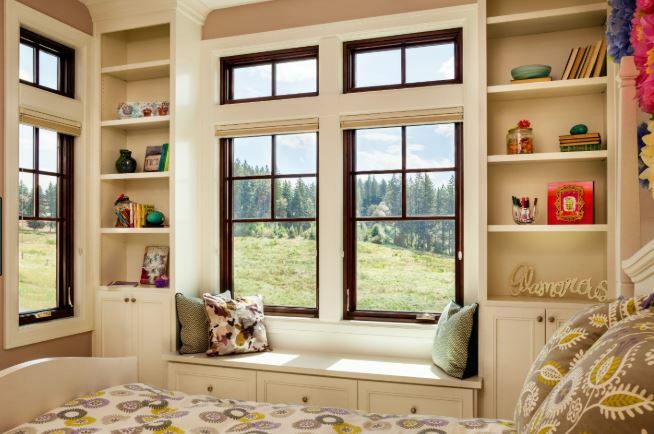 If you are facing a window replacement project, it’s likely not something you’ve done before. Luckily, getting Corona, CA replacement windows and doors isn’t something that has to be done very often on any home. But since you haven’t gone through it before, you probably have a lot of questions. In order to help you get started in making the right selections, here are some of the questions the professionals hear on a regular basis. 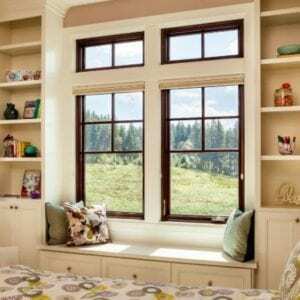 Replacement windows are those that are made to take the place of windows you already have in your home. They can be custom fit and styled to suit your needs. 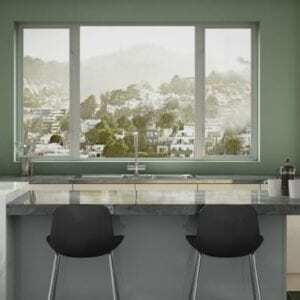 They are still brand-new windows – they just take the place of older ones you need out of your house. How Can I Choose Window Replacement Options? There are so many choices on the market today, it can certainly be hard to make the right decision. 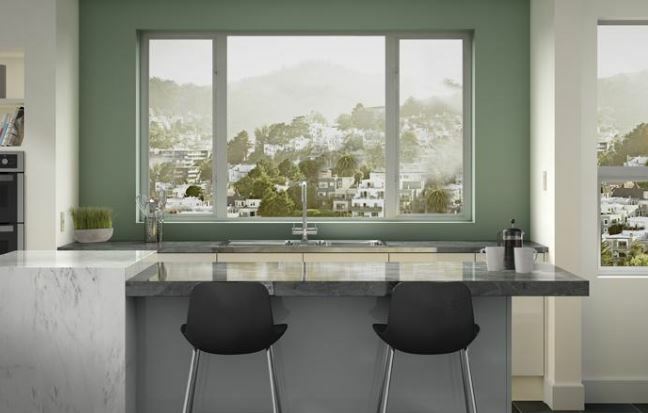 Talk to a reputable window company and compare energy efficiency, prices, functions, and other elements in order to find the best product for your goals and home. How Much Energy Can I Save With Window Replacement? There’s no way to know for sure, but you’re definitely in for a significant savings when it comes to your energy bills. You should see at least a 12% drop in your energy bills over the next year and many homeowners see even more than that. Can I Do The Installation On My Own? Sure you can…but you really shouldn’t. Window replacement in Escondido, CA is technical and if it isn’t done right, your windows won’t function properly or give you the efficiency you need. 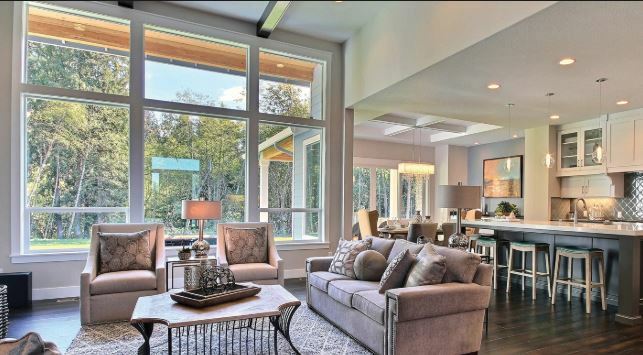 Even if you get the best windows on the market, if they aren’t installed right, they won’t give you what you expect. Installation time varies based on weather, the windows you choose, how many are being installed, and so on. Most full-house window replacement jobs can be done in a day or two. Talk to your window company about a specific amount of time for the installation job. Can I Change Window Styles? Certainly! How much you can change the style depends on the openings you have available. Of course, you can always change the opening sizes as well, but that complicates the project. It all depends on what you want and what your budget looks like. But there’s nothing wrong with moving from casement to double-hung or vice versa if that’s what your home needs! If you are looking at Corona, CA replacement windows and doors, it’s time to contact the professionals at Andy’s Glass & Window Company with your questions. These are just a few of the questions you likely have and we’re here to answer absolutely all of them. Give us a call at 951-677-7421 and we can get started on the project. You can also visit our showroom at 25751 Jefferson Ave Murrieta, CA 92562 and take a look at windows in person. We won’t be happy until your home has just what it needs!